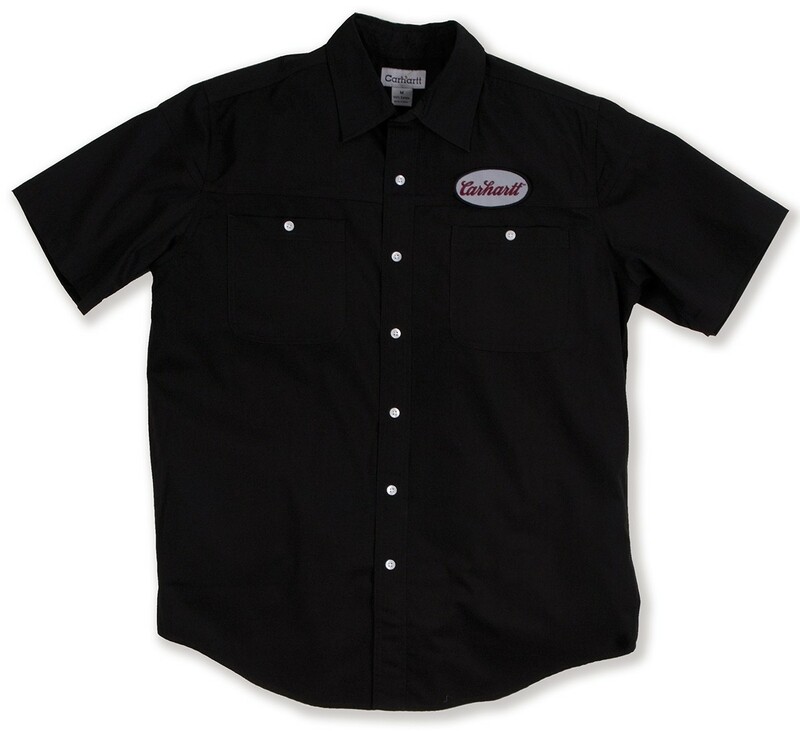 The Carhartt ES179 Short-Sleeve Mechanics Shirt is constructed from 4.25oz/144g 65% Polycotton 35% Cotton. 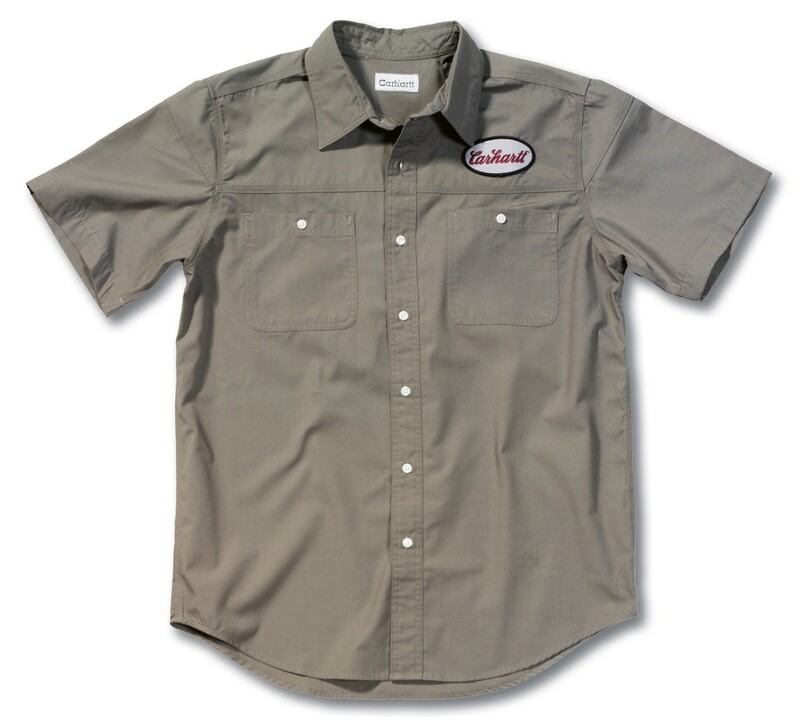 This stylish shirt has triple stitched main seams for durability and strength. Carhartt garments are generously sized so you may wish to drop down from your regular size when ordering.